Many of today’s dentists have been have been trained to provide advanced esthetic procedures and comprehensive dentistry. And, patients are demanding beautiful results. Unfortunately, few dentists are providing as much of this type as dentistry as they would like. Are you performing less comprehensive dentistry than you desire? Do your patients value your ability to help them at a level for which they are willing to pay a fair fee? Would you like to experience more personal fulfillment by helping people make better choices for treatment? Dr. Hagood will share “The Trial Smile” technique you can use to help your patients, not only see what esthetic and restorative dentistry can do for them, but also will allow them to experience you and your team in action. This technique leads to a high frequency of case acceptance, while allowing you to uncover essential information that you cannot discern from diagnostic work-up on an articulator. Don’t miss this opportunity to learn how to fully engage your prospective smile makeover patient in an ethical, collaborative process that leads to more comprehensive and highly-valued care. 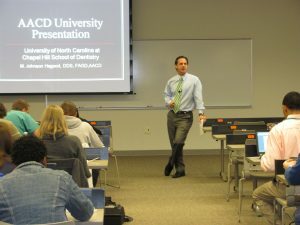 Your photography coach, M. Johnson Hagood, DDDS, FAGD, is a 1991 graduate of UNC Chapel Hill School of Dentistry. Dr. Hagood is an accredited member of the American Academy of Cosmetic Dentistry and currently maintains a private practice in Vero Beach, FL, that is dedicated to comprehensive restorative and cosmetic dentistry. Dr. Hagood has taught dental photography and esthetic dentistry throughout the nation, since 2007. This is an advanced lecture for dentists that use articulators, have an understanding of occlusion, utilize composite and porcelain veneer restorations, employ digital photography, and desire to perform more comprehensive dentistry in their daily practice. Engage the patient in a co-diagnostic and collaborative relationship that leads to a more comprehensive treatment plan that is valued by the patient. Group rates are available for Vero Beach or for Dr. Hagood to travel to your location. 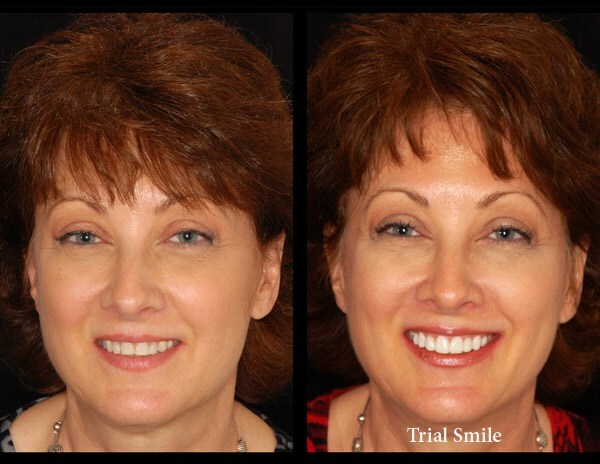 Are you interested in booking Dr. Hagood for a trial smile program or consultation?